Thoroughly cleaning your bathroom helps to keep your family healthy! 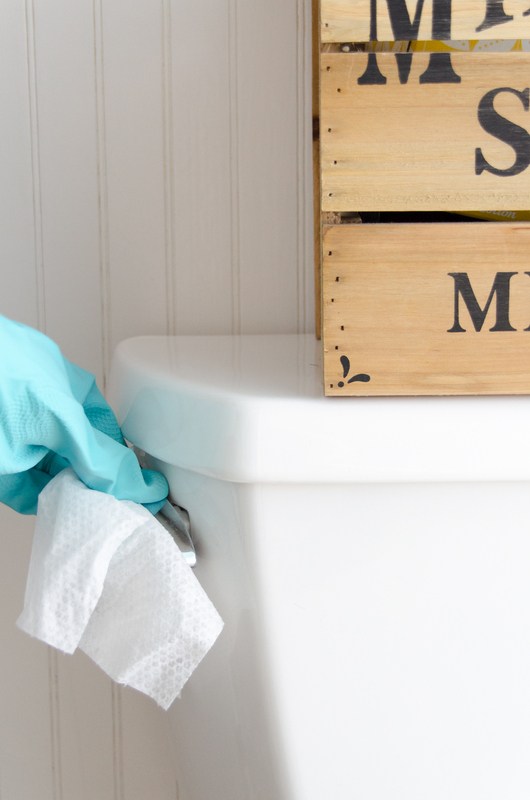 Add these toilet cleaning tips to eliminate your bathrooms of germs, dirt, and grime. Spring is in full swing and it’s time to give the house the deep spring cleaning it needs! If there is one consistent household chore that I like the least, hands down it would be cleaning my boys’ toilet. If you are a boy mom, then you might be able to relate! 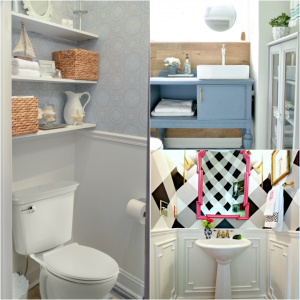 Knowing how to really clean a toilet is imperative to keeping a fresh and healthy bathroom. Tip 1: Keep a designated pair of rubber gloves and sponge/cloth for the bathroom. Protect your hands from cleaning products, germs, and ick by using a designated pair of rubber gloves and a designated sponge. 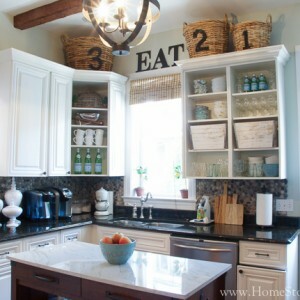 Use a different pair of gloves and sponge/cloth in the kitchen. If you need to use the same sponge/cloth for the entire bathroom, be sure to clean your toilet last. You don’t want the chance of spreading any toilet germs on your bathroom counters. 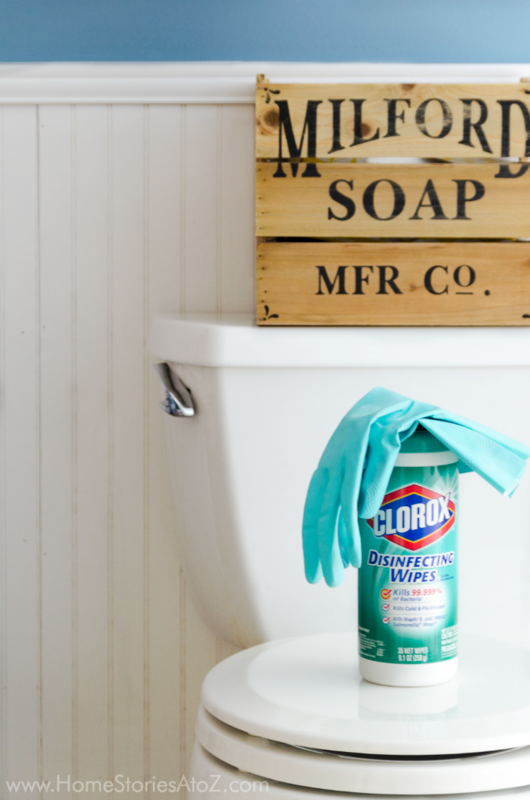 Tip 2: Use Clorox Disinfecting Wipes on your toilet handle daily to kill germs. The toilet handle is a breeding ground for germs. 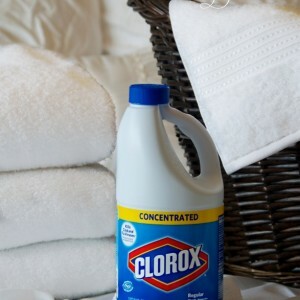 I like the convenience of Clorox Disinfecting Wipes for touch ups between cleanings. Tip 3: Pop up the toilet screw covers before spraying cleaner and use a designated toothbrush to clean. Unpleasantries get caught beneath the toilet seat screw covers and in the toilet seat hinges. Simply pop up the covers, spray with cleaner, and use a designated toothbrush to thoroughly clean this area. To clean your toilet, spray the entire exterior of the toilet with cleaning product and allow to sit for a minute to work on the grime. Wipe the product off with a damp rag, cloth, or paper towel. 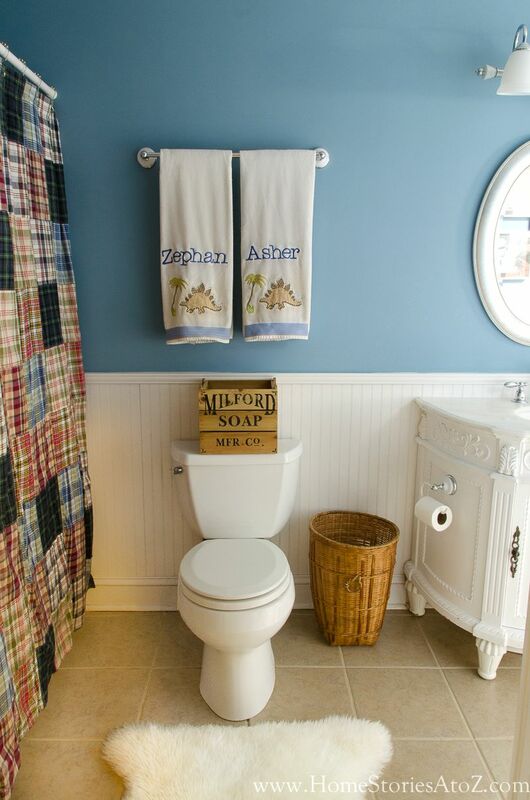 Rinse your rag out periodically (or use a fresh paper towel). Spray the inside of the bowl and both sides of the lid, seat, and toilet rim. This will most likely be the dirtiest part of the job, so make it as easy as possible on yourself and use disposable paper towels or an additional rag if needed. 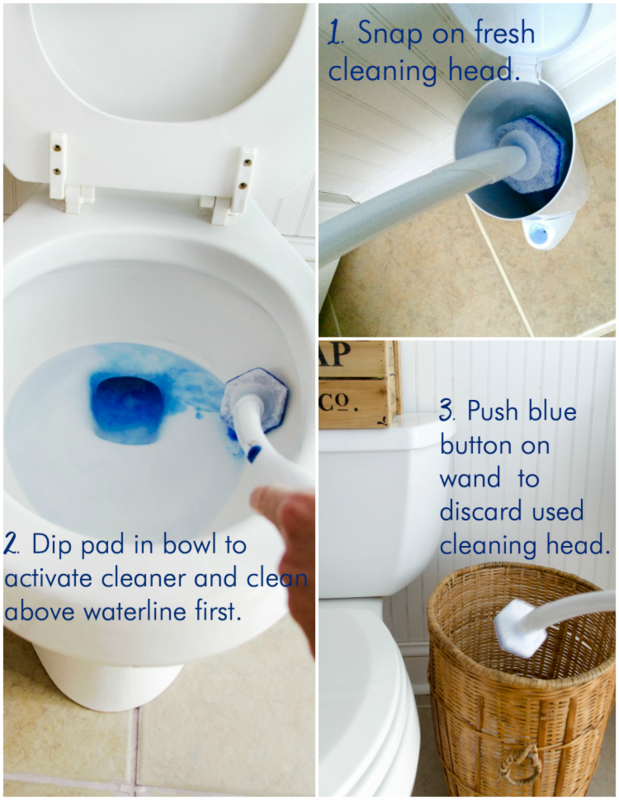 Tip 4: Say goodbye to your icky toilet brush! Just click, swish & toss with Clorox Toilet Wand. For an alternative to a traditional toilet brush, check out the Clorox Toilet Wand. The disposable cleaning head is preloaded with Clorox toilet bowl cleaner and attaches to the Toilet Wand handle. Just click a disposable toilet cleaning head in place, swish the toilet bowl, flush, and then toss the head into the trash basket when you’re done. I found my Clorox Toilet Wand, rubber gloves, and Clorox Disinfecting Wipes at Walmart. The Clorox Toilet Wand can be found in the mop & broom aisle at Walmart. Walmart has everything you need to tackle spring cleaning! Tip 5: Teach kids to wipe the rim between cleanings. I encourage our household to wipe the toilet rim after each use to keep things cleaner between cleanings. This helps make cleaning day a bit more manageable. 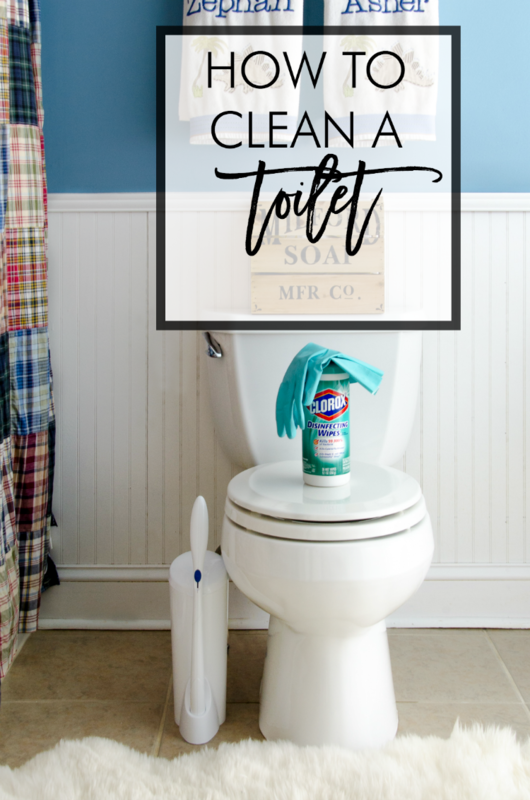 Depending on how long you go between cleanings, a toilet should only take 5 minutes to thoroughly clean from top to bottom! Using these tips and tricks will help you make those 5 minutes as painless as possible. 😉 Happy spring cleaning!